This programme will contribute to Shell’s three-year target, beginning in 2019, to reduce its Net Carbon Footprint by 2 per cent – 3 per cent. Mark Tercek, CEO of The Nature Conservancy, said: “Last year’s IPCC report was a wake-up call on climate: reducing emissions starts with fossil fuels. Shell’s announcement signals that one of the world’s biggest energy companies is pursuing a decarbonisation strategy with a broad set of solutions, including by investing in nature. 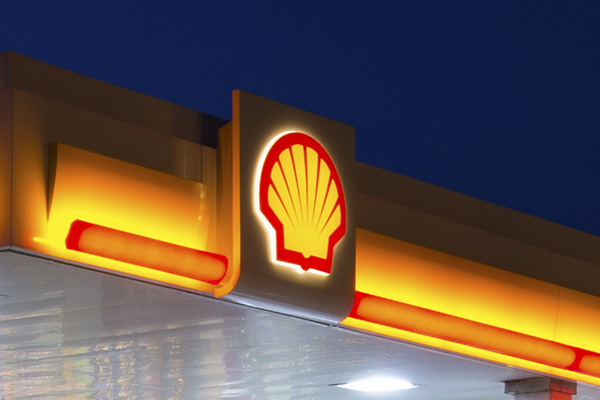 From April 17, customers who fill up at a Shell service station in the Netherlands will be able to drive carbon neutral through the use of nature-based carbon credits. This will be done at no extra cost for customers who choose Shell V-Power petrol or diesel, while those who fill up with regular Shell petrol or diesel can participate for an additional 1 cent a litre.